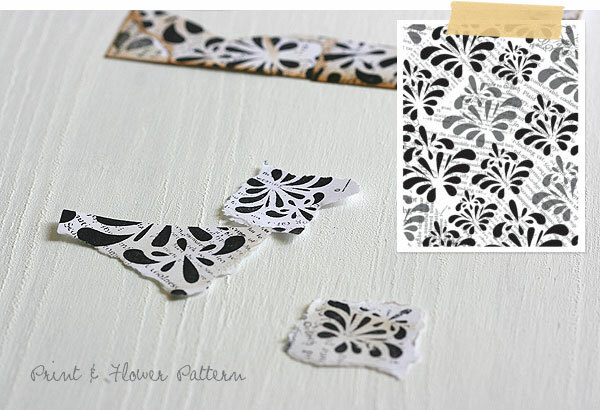 Print and Flower Pattern stamp! Do you ever see a stamp and the very second you see it an idea pops in your head that you just *have* to try? Like a lightening bolt from the sky! Well, that’s what happened to me with the new Print and Flower Pattern stamp from Hero Arts’ Summer Catalog. It somehow reminded me of this little bird that my friend Libby got while we were shopping at West Elm, isn’t it just too precious? Next I stamped it again on a white cardstock, then glued the torn pieces in their places. Finally, I die cut a little bird out of the collage. I think the die cut piece would make a great card too, don’t you? To finish off the card, I stamped a frame and a message. I love stamps with text on them so much — you can use them for clean and simple cards, dress them up for collages, or even stamp them as a tone-on-tone background to add a little texture. Want more text stamp ideas? Check out the Embellish Magazine Text Challenge! The Embellish Magazine DT created some awesome samples to inspire you — love them all! And even better? Hero Arts is the sponsor for the challenge, so you can win two great text stamps from Hero Arts for entering, woo! Do you have any fun plans for the weekend? 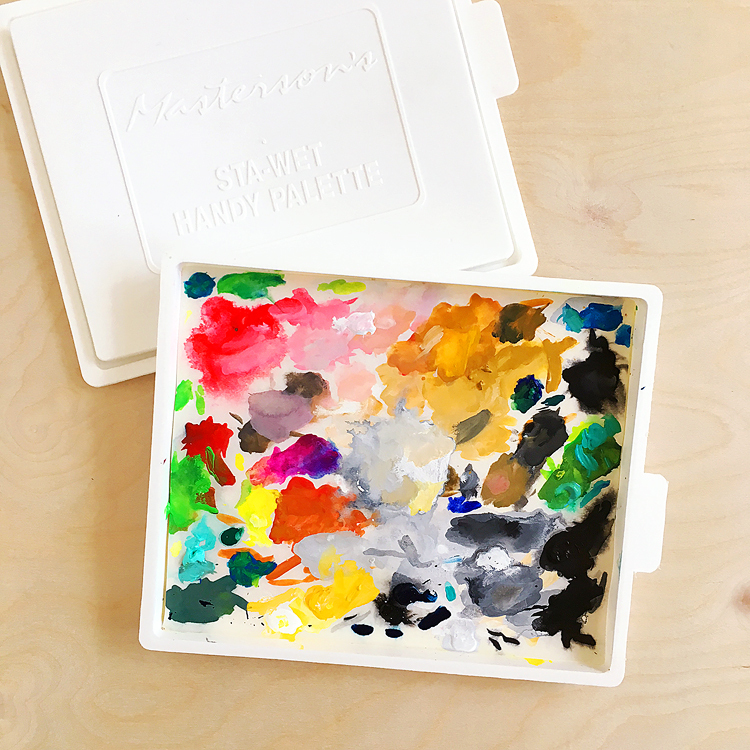 I’m hoping to do lotsa crafty stuff, work on another photography tutorial, and start a Make-It + Mail-It Challenge — can’t wait! 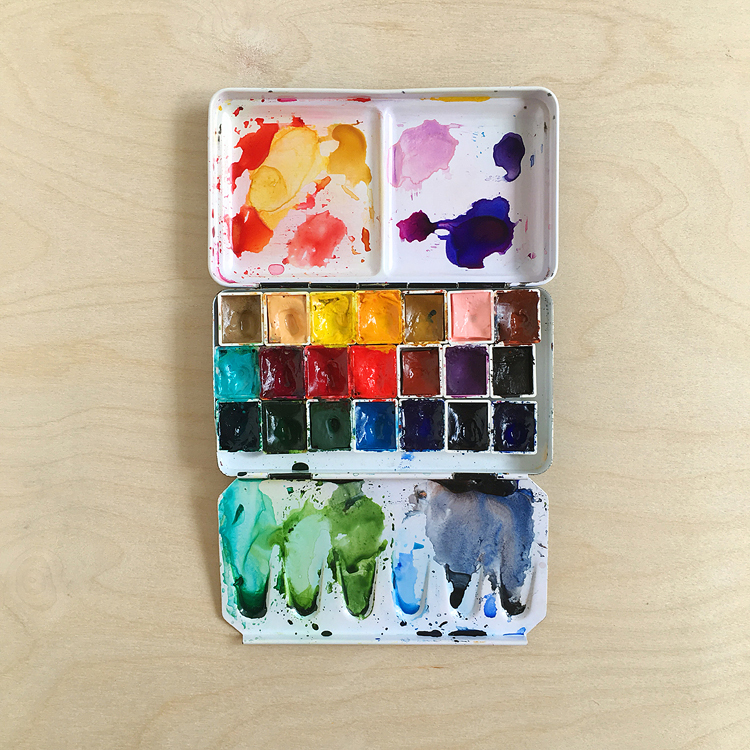 Summer Catalog from Hero Arts! 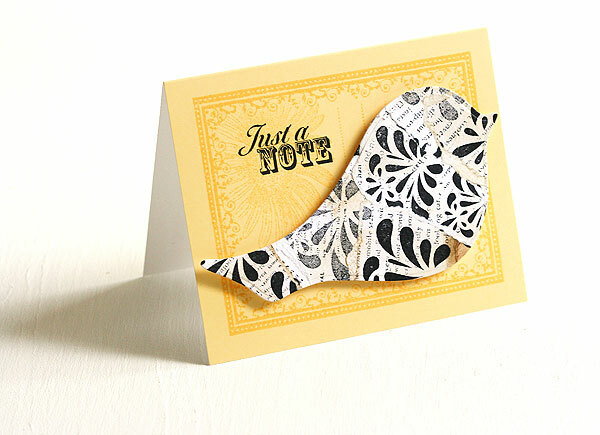 LOVE this birdie with text and patterns!! What a beautiful result!! I’m itching to try some new summer stamps.I love it when there’s an idea already when I know about the stamps….me, Crazy, huh!? Have a great weekend!! 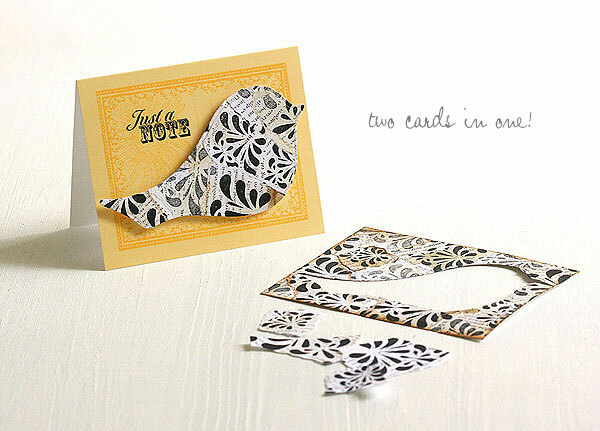 swoon…i adore your card…it simply POPS! Jo recently posted..Doing a quick happy dance! Oh how I ADORE this cute card!!! Love so much that the West Elm bird inspired you. And cannot believe it didn’t make the catalog, ack!! LOVE it, Lisa! I’m with you on the text thing…….it makes a card so special! I adore everything about your card, love that new Daisy Label! Very cute card, Lisa, and really cute inspiration too! Every page that I turned in the new summer HA catalogue is a winner – this stamp is a beauty. Can’t wait to treat myself to a few of those goodies!! That is such an awesome card Lisa and great technique…..Love it! Joy Taylor recently posted..Petunia Jar! Couldn’t love this more!!! Thanks for sharing a new technique that made me go “WOW!” HUGS! Tiffany Johnson recently posted..Sketchy Sunday TG022- Video Time! Such a great idea and sweet card, Lisa. I just somehow can’t make myself tear the paper, but now I will try – really! Love the artsy feel of the text with black and white. Off to put out the flag…..
Oh this is super cute, Lisa! I love the way you created the bird and the bg is gorgeous!